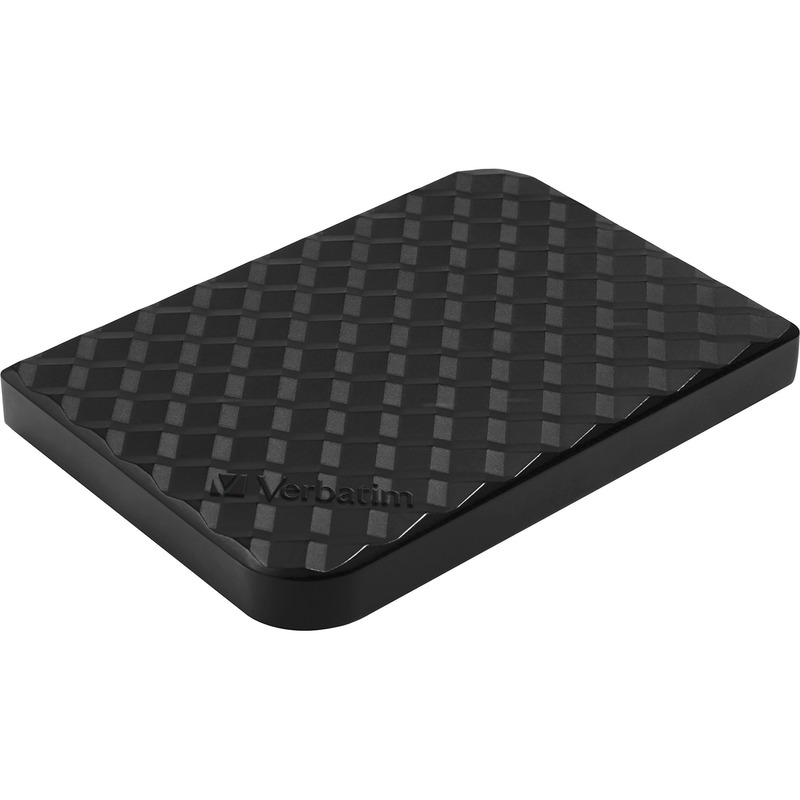 The all new Store 'n' Go V3 USB Drive is a world class storage solution for those looking to save and transfer data faster. The USB 3.0 interface offers 10X faster data transfer speeds versus USB 2.0 making it easy to transfer multiple files at once or larger files without error. 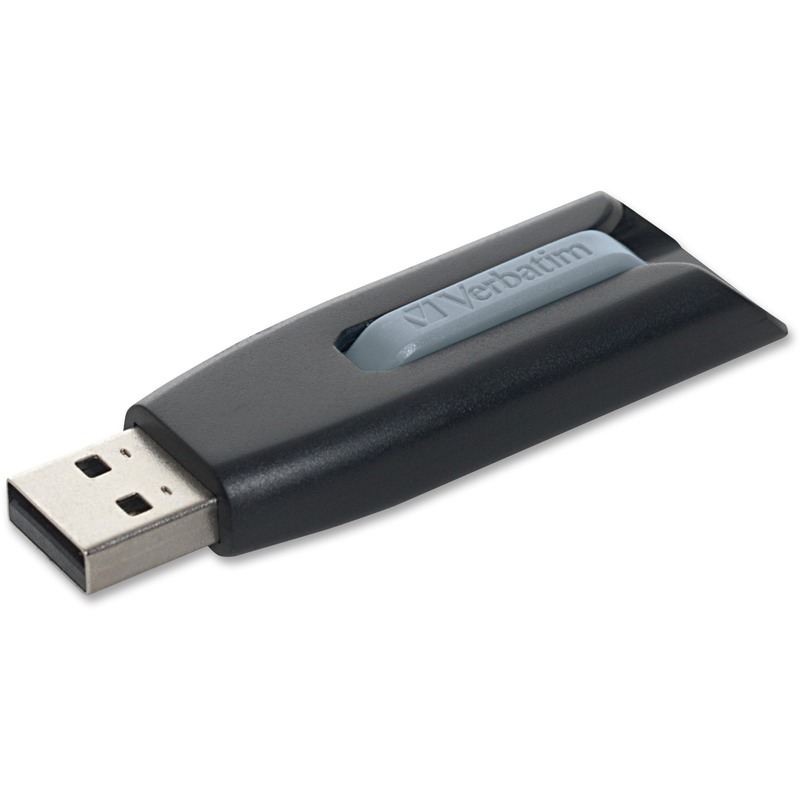 The retractable design keeps the connector and data protected without the worry of losing a cap. Marketing Information The all new Store 'n' Go V3 USB Drive is a world class storage solution for those looking to save and transfer data faster. The USB 3.0 interface offers 10X faster data transfer speeds versus USB 2.0 making it easy to transfer multiple files at once or larger files without error. The retractable design keeps the connector and data protected without the worry of losing a cap.